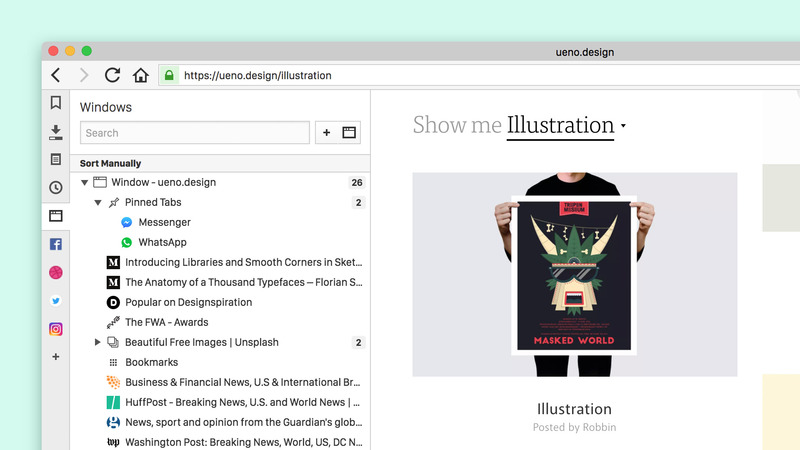 The new version of Vivaldi has arrived, offering a wealth of features for every user. Read on for the details on our latest release! 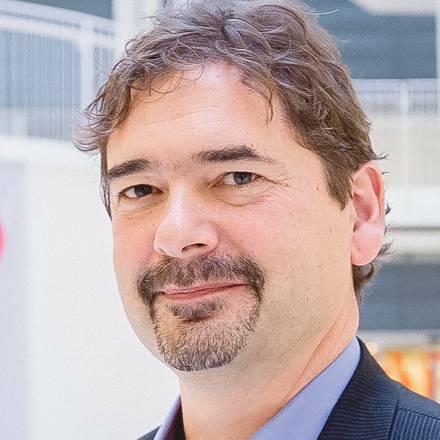 When we started building Vivaldi, we wanted to do it on our terms and for our users. Vivaldi isn’t like any other browser. It is nothing short of a powerful tool that gives you more control with every release. Our endless customization options and a wealth of features have something for every user. 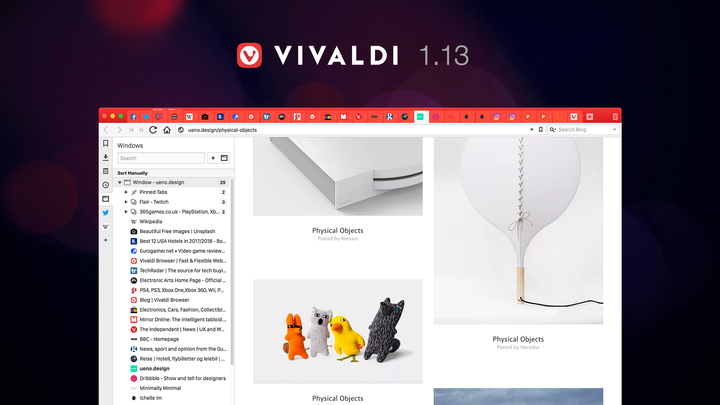 Vivaldi 1.13 is ready – this time with superior tab management. The Window Panel makes a debut in our latest version, together with improved downloads and under-the-hood work. We know that you love tabs, so we are always adding new ways of working with them. If you are a heavy tab user, the Window Panel comes in as a very useful feature. The Window Panel opens to the side of the browser which gives you a “tree-style” view of tabs. You can conveniently navigate them via your keyboard, group them into Tab Stacks and more. In addition to this, the list shows all tabs without compacting their size. Searching or sorting to track down a tab is easier than ever before. Currently, the Window Panel works per window, but we have plans to add more functionality to suit your needs. 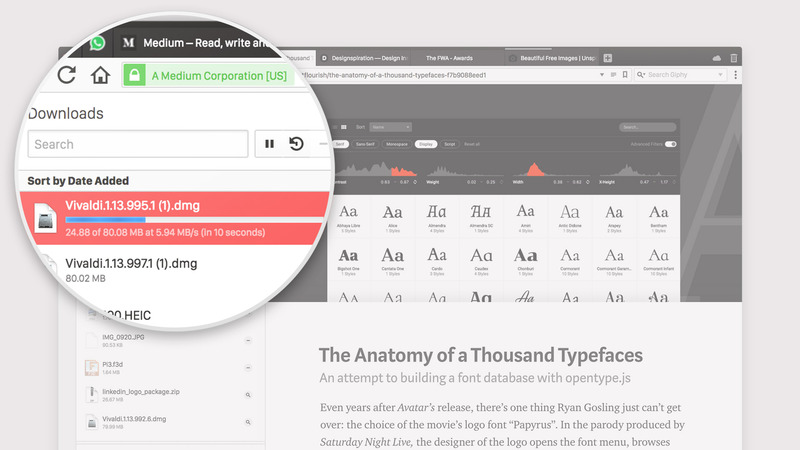 We hope that this new feature will complement the way you use Vivaldi and we look forward to your feedback to make it even better. Our latest version also focuses on performance improvements. We have worked on the rewrite of the window handling code in this update. These under-the-hood enhancements are a maintenance necessity allowing us to architect the features better. At the same time, we hope this will provide performance benefits, especially on older, slower hardware. Vivaldi 1.13 arrives just around Thanksgiving, and we take this opportunity to thank you – our users and our incredible community – once again. We have come a long way riding on a simple philosophy of building an “individual” browser. We will continue to add more built-in functionality with a plethora of customization options that make you more efficient online. While we are working hard on the much-anticipated feature Sync and other differentiating features, we aim to provide a seamless and fulfilling browsing experience to each and every one of you. Enjoy your browsing with our new version and let us know your thoughts. If there’s a particular feature you’d like to see implemented in one of our next versions, please join the conversation on our forums. For a detailed overview, please take a look at the changelog below.